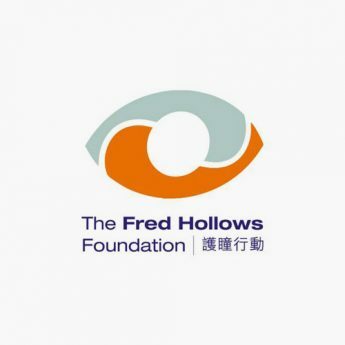 The Fred Hollows Foundation is an international development organization, established by renowned ophthalmologist Professor Fred Hollows in 1992, aiming to end avoidable blindness. 4 out of 5 people who are blind don’t have to be. Restoring sight can change lives. 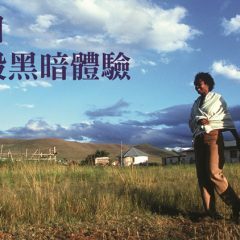 The Foundation trains local doctors and health workers, builds and upgrades facilities, and provides equipment in order to achieve long-term sustainable eye health care.